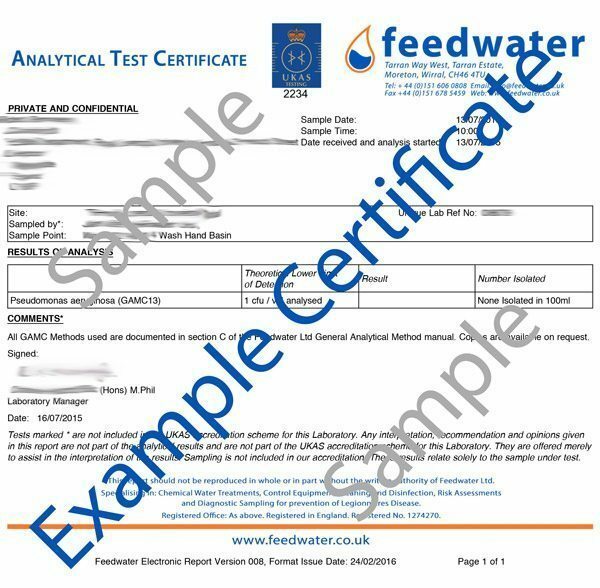 Buy Pseudomonas Water Testing & Analysis Now! 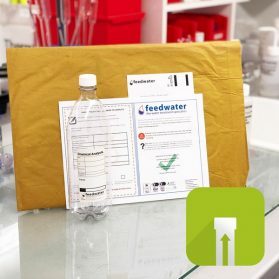 Pseudomonas aeruginosa laboratory analysis has never been easier – simply click and pay and we will send you a sampling pack and instructions. You collect the sample and post it back to us in the pre-paid package provided. 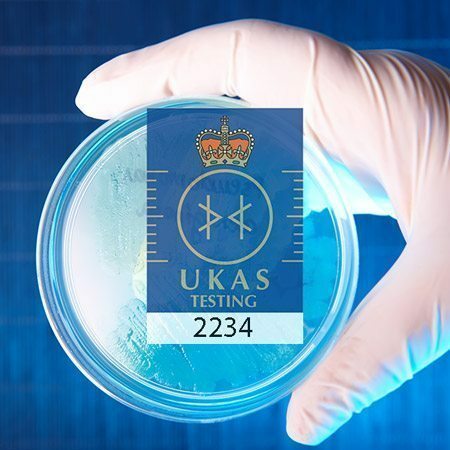 We will start the testing analysis immediately and send you the results as soon as they are available. 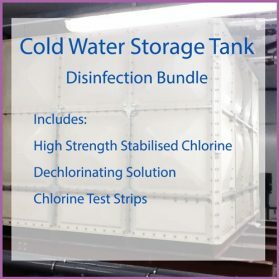 The Pseudomonas analysis kit is suitable for hospitals and care homes looking to keep on top of their water systems, where vulnerable patients may be susceptible to any water contaminations, the bacterium may also be a cause of concern in the water systems of food and beverage preparation factories. 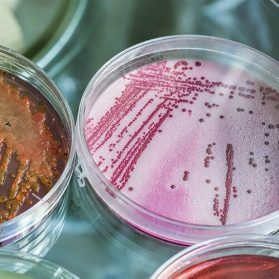 Pseudomonas aeruginosa is not often found in drinking water supplies, however its presence may be an indicator that specific plumbing fixtures and fittings are colonised. 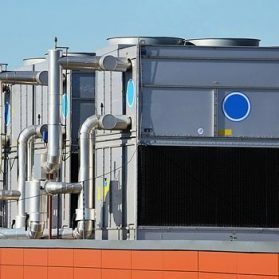 Pseudomonas is often found in systems at risk of Legionella colonisation and as such is often suitably controlled by following the recommendations of a comprehensive Legionella Risk Assessment – if you don’t have a risk assessment please speak to us. 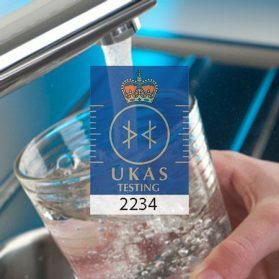 Negative test results will be ready after 2 days, for results where a positive is showing the test will take till the 3rd day before results are ready. We also offer Pseudomonas Species Analysis separately, please contact us if you require this. Iâ€™ve been very happy with the testing service from Feedwater. It was easy to navigate, order and pay for services via the website. A query of mine was answered immediately over the phone by a very helpful member of the lab staff. 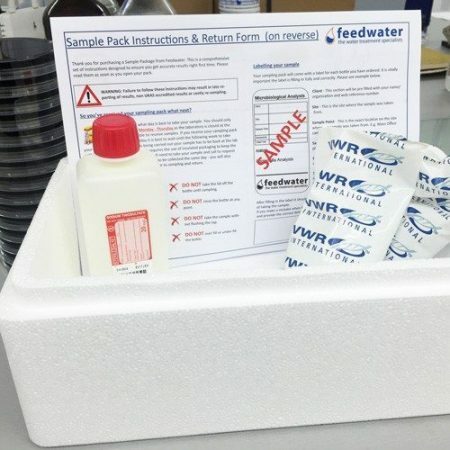 Feedwaterâ€™s sampling kit arrived quickly, a courier was efficiently organised to collect the samples and the results were emailed to me on schedule. 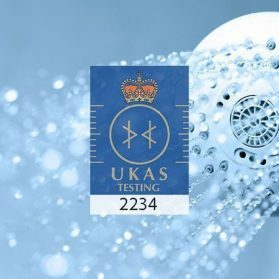 The service received has been excellent with prompt action taken with both receipt of testing kit, speed of courier pick up and final results. Conversation with consultant (Gary) very informative and delivered in an professional easy understandable manner. Overall a company I was pleased to deal with.